Underpinned by the business philosophy of "making delightful gifts part of memorable moments", V Make Manufacturing and Printing Limited is committed to customizing premium gifts and promotional items as a way for gift recipients to feel the affection from the givers and for customers to promote their business or express their gratitude. We firmly believe our faithful service, high-quality products and strong work ethic make the best gift for our customers. We are now cooperate with more than 500 suppliers to provide more than 3000 different kinds of customized products. Quality management is the key to success and therefore we are now partnered with several well-known organizations to continually improve our operating procedures to deliver quality products that meet or exceed customer requirements. 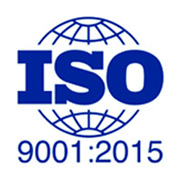 We are an ISO 9001:2015 certified company and using it as our operation platform through the consistent conformity of products and services, assuring superior quality, safety and reliability. Customer service has always been a priority at V Make, and we are committed to focus on partnering with our customers to design and deliver customized products that WOWs. Also, our website is well-known for informative enriched for easy product selection. 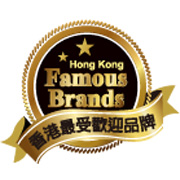 This year, thank you for customers' recommendations, Asia Brand Development Association has awarded us one of the "Hong Kong Most Famous Brand". Up till this year, we have been working with more than 10,000 companies to produce more than 80 million customized gifts and premium including Standard Chartered Bank, AIA, TVB, MTR, China Power and many other well-known companies. 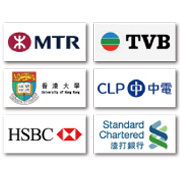 Also, we are a long term supplier with more than 60 HK government departments, 450 non-profit and 800 educational organizations. As an information reference, we have posted more than 6000 job photos we have done before in our website. You will enjoy browsing it as you may find some fabulous ideas from our clients. We care about corporate social responsibility. In environmental protection, we insist on the 3R principle in our daily company operations. 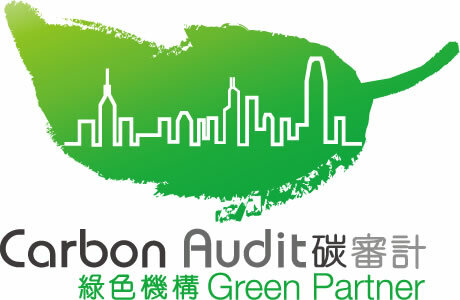 We has joined the "Carbon Audit" program implemented by the Environmental Protection Department and has passed all the requirements to become the Green Partner of the Carbon Audit Campaign. We also care our employees, we actively provide a pleasant working environment, enhancing the level of happiness of each colleagues. 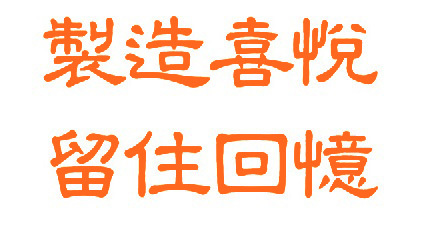 Our effort has been assessed by the Hong Kong Productivity Council and is awarded a title as a "Happy Company". In terms of social welfare, a certain percentage of company profit of each year will be set aside for donation. Our main benefited organizations including the SPCA and the Salvation Army.